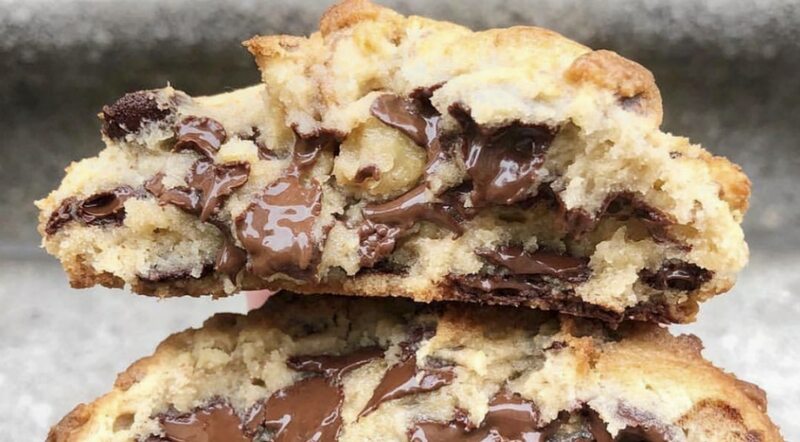 It was recently announced that Levain Bakery was planning to open up a new store in downtown Manhattan, but new information has surfaced claiming the bakery is also opening on the Upper East Side. Both bakeries are expected to open this summer, with the UES location coming first. According to Eater, the new space will be on the corner of 83rd Street and Third Avenue. While Levain Bakery has not publicly released much information about the new shop, we do know that the downtown location on 59 Bleecker Street will offer counter seating. That said, maybe the UES will, too? As of now Levain Bakery has four New York locations (two on the UWS, one in Harlem, and one in the Hamptons) but these two openings will soon bump that number up to six.